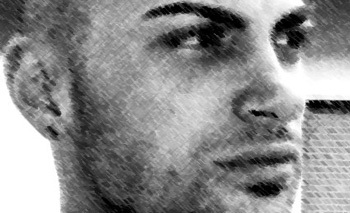 Daniele Esposito, aka dj Danko, was born in Naples in 18/08/1989; he approaches to the music world since he was young, when he decides to dedicate himself to the study of this art; in particular drum and percussion. Afterwards, having an excursus between the different kind of music, he comes near to the electronic music and mets techno, mostly with his “artistic father” Mark Morris and his friend Logotech; so in the end of 2009 he started to realize his first production, especially experimental work. In 2010 it starts his first releases on label like “Ketra Rec.”, “Diva Rec.”,”Vokodek Music”, “Reloading”. In constant musical research his goal is to innovate, renovate and to create different projects.